Despite seven new stores, Clas Ohlson’s sales decreased in March. The big drop came in Norway – even in local currency. Clas Ohlson has decided to change store format in the UK. 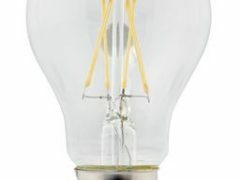 Seven stores will close – instead Clas Ohlson starts opening stores with new and smaller formats aimed for multichannel. Clas Ohlson increased its sales in local currencies in January by 3 percent, all Nordic markets shows a positive development but Norwegian currency results in a total decrease of sales. 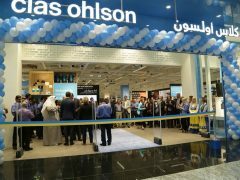 Clas Ohlson’s sales increased by five percent in September. Finland and Sweden were the best performing markets. 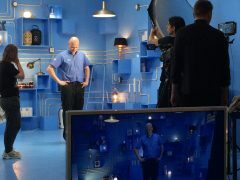 Clas Ohlson adapts a humoristic approach for the new autumn-campaigns. In short documentary films, actors Ingemar Raukola, Tom Bertling and Halvor Bakke will showcase products and solve everyday challenges. 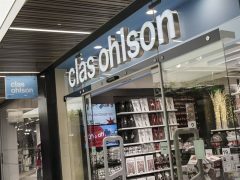 Clas Ohlson’s sales increased by 9 percent in July to 641 MSEK (586). In local currencies, sales increased by 11 percent. 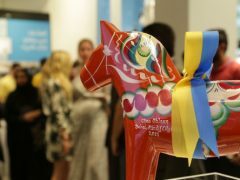 Sweden, the biggest market, also increased the most. Clas Ohlson is far from established at the most attractive retail locations in Finland. Now, the Swedish ”kindergarten for men” opens a new store in Iso Omena, Espoo, Finland. Clas Ohlson increased their sales in April 2015 by 7 percent. Finland is still the market with the largest growth with an 18 percent increase. Furniture chain Fagmøbler is the best service provider in Norwegian Retail. 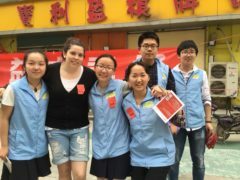 This according to Daymaker, who has performed and compared Mystery Shopping visits in 58 retail chains within ten categories. Clas Ohlson is the latest addiction to Mall of Scandinavia in Solna, Sweden. Now nine out of 10-15 planned store openings are announced by the Swedish chain. Finland and Norway continues to be Clas Ohlson’s best performing market right now with 10 percent sales increases in March. 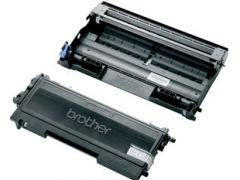 Finland was Clas Ohlson’s best performing market in January with a nine percent sales increase in local currency. Sweden has no growth. 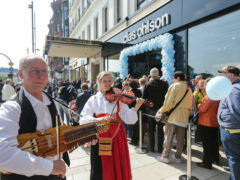 Norway soon Clas Ohlson’s biggest market? Reporter January 15, 2015 January 15, 2015 Comments Off on Norway soon Clas Ohlson’s biggest market? 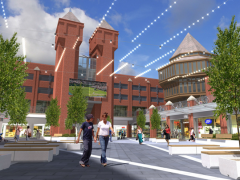 Clas Ohlson is now scheduled to open eight new Scandinavian stores durting 2015. The latest contract signed regards the new Värmdö centre east of Stockholm.